Google Chrome for Mac will soon support extensions, with the company's latest dev channel release of the browser adding preliminary support. 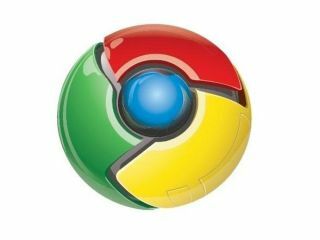 Chrome for PC's extensions have gone well, with a bustling community offering hundreds of addons. And now Mac users can try the extensions, although for the time being they will have to install and use the Dev Channel release of Chrome for Mac and download a separate .dmg file. However, you could just wait until the bugs are ironed out and the Chrome for Mac with the extension support is available. Of course, the options for Chrome extensions are not yet at the level of Firefox - which has thousands of useful additions. But with Google's Chrome OS still onschedule for the end of 2010, the numbers are likely to grow rapidly in the coming months.